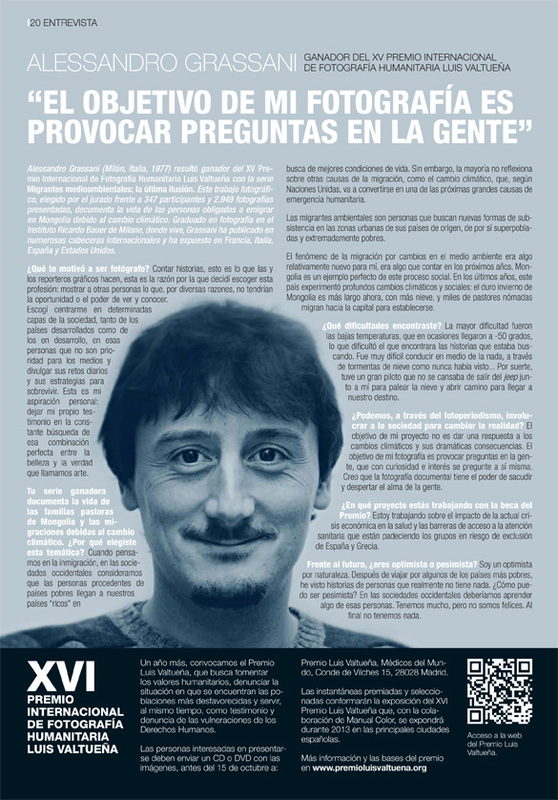 My work “environmental migrants: the last illusion” has been given an honourable mention at the Amilcari G. Ponchielli award. 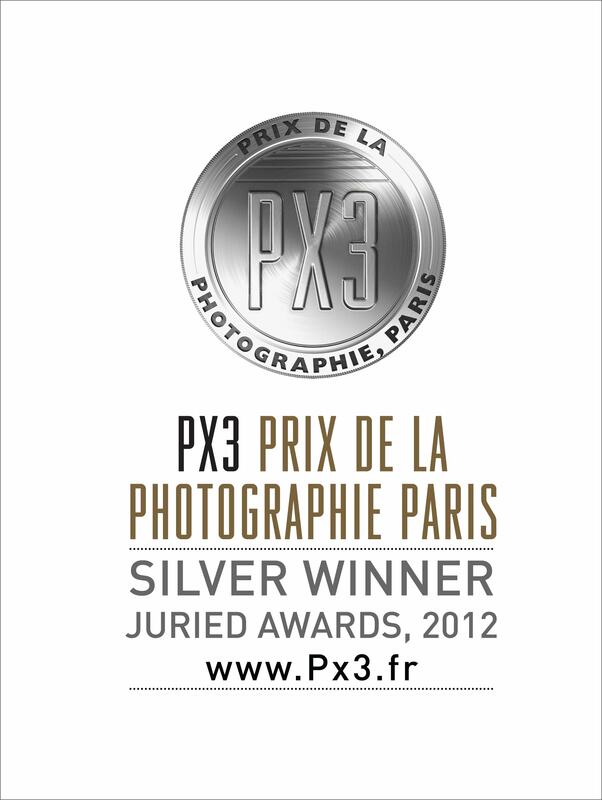 Got a Silver Medal in the Feature Story category at PX3 Paris! 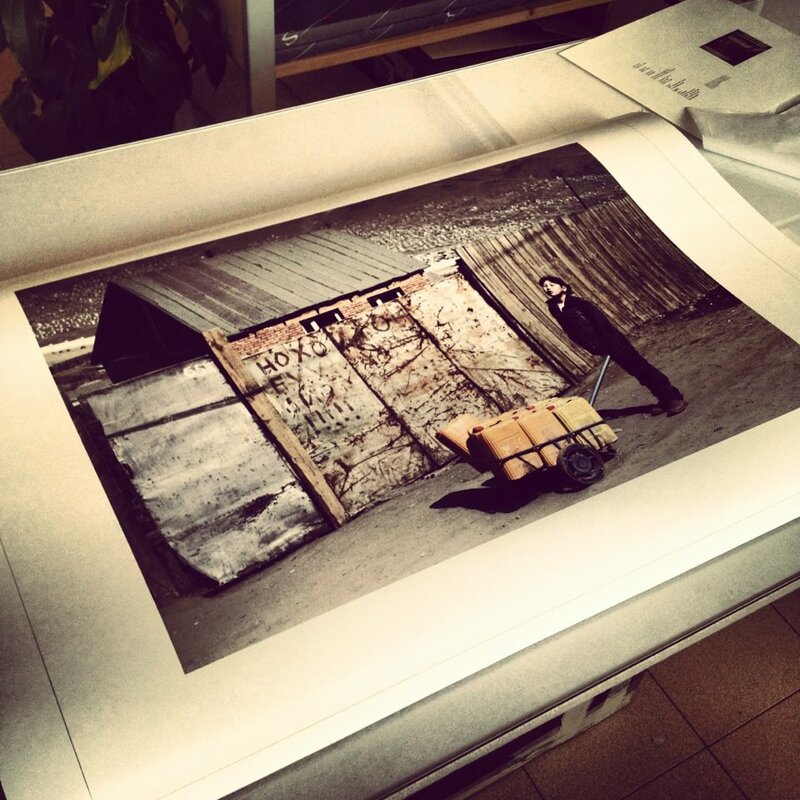 Printing my exhibition! Festival opening on 18th July!